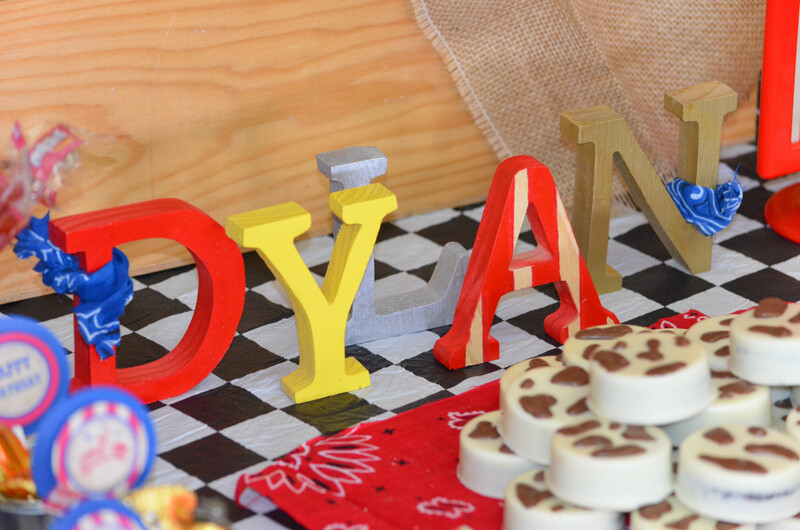 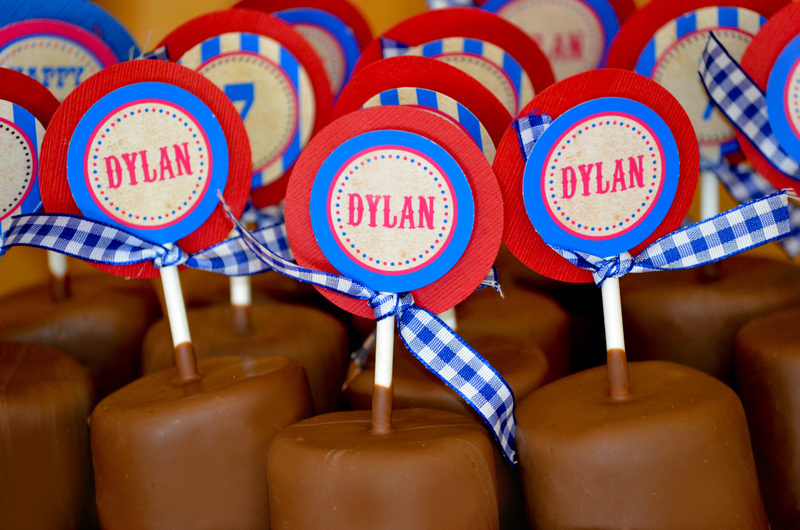 The 2013 P&G Brandsaver’s featured Special Olympic NJ Young Athlete, Dylan, lit up when he saw his cowboy themed candy table. 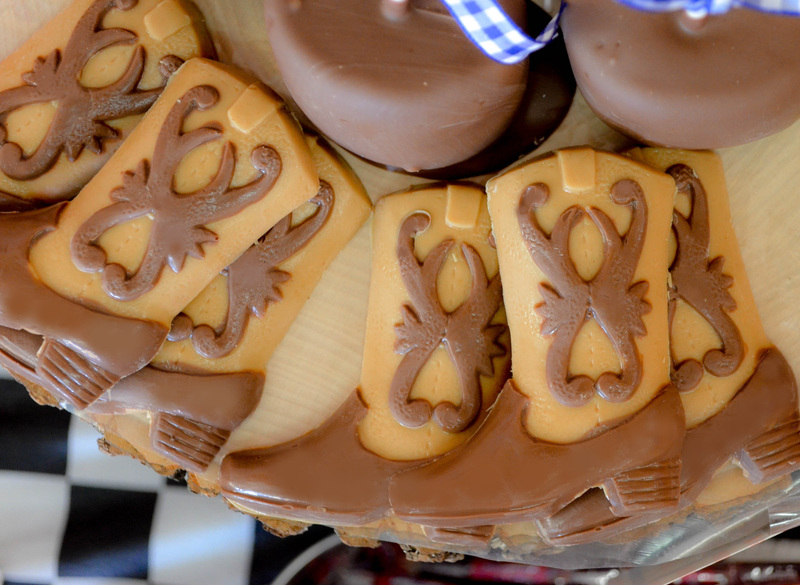 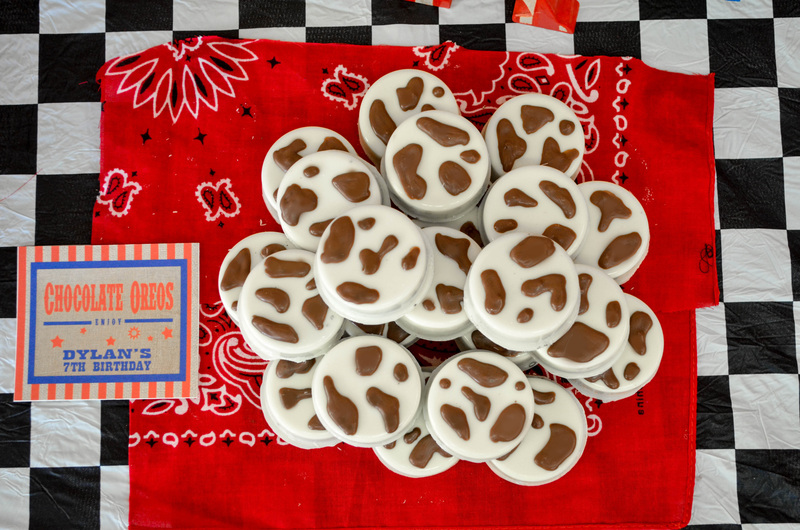 Goodies, such as rodeo rope, popcorn, cow themed Oreos, gummy worms and wild berries, and cow tales, lined the table. 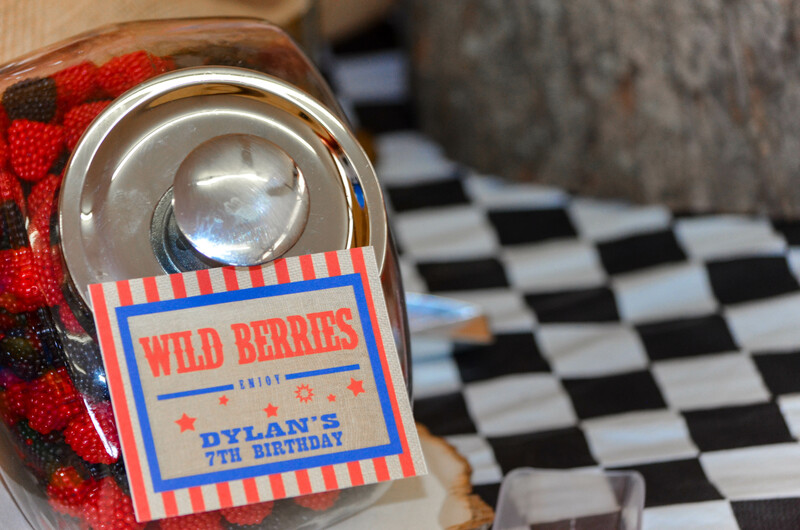 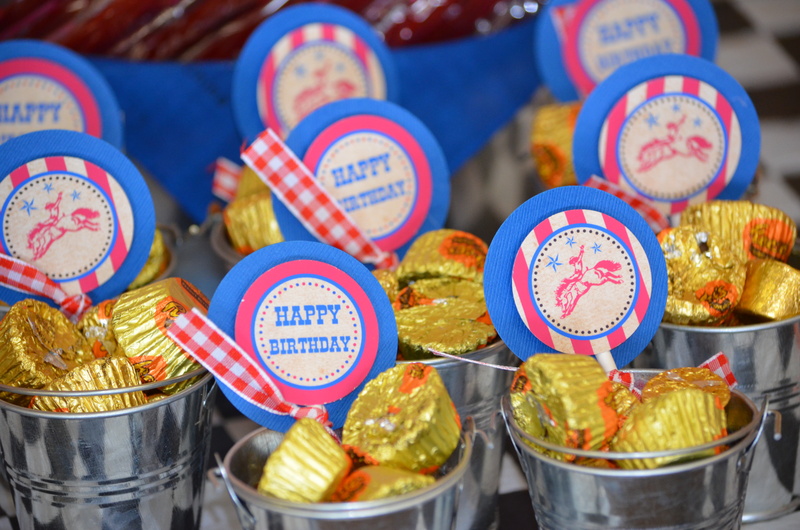 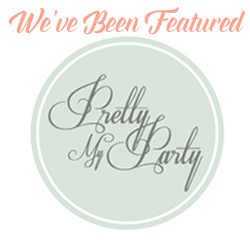 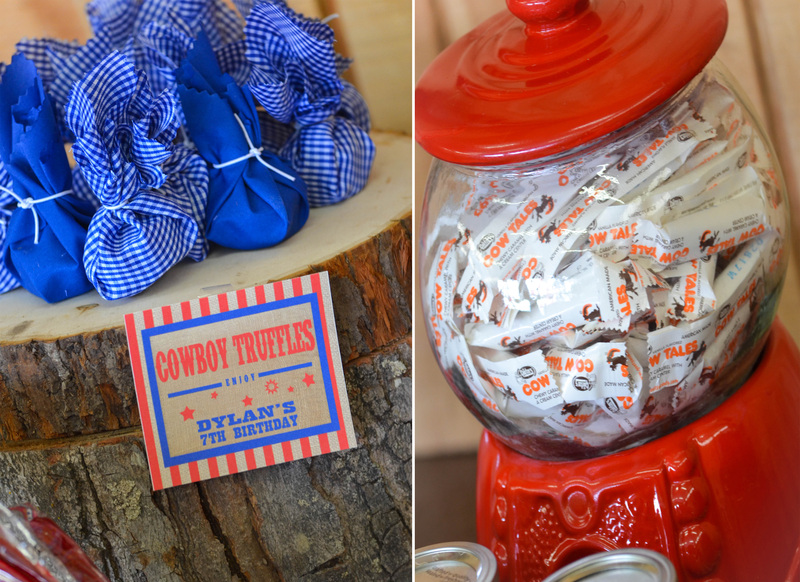 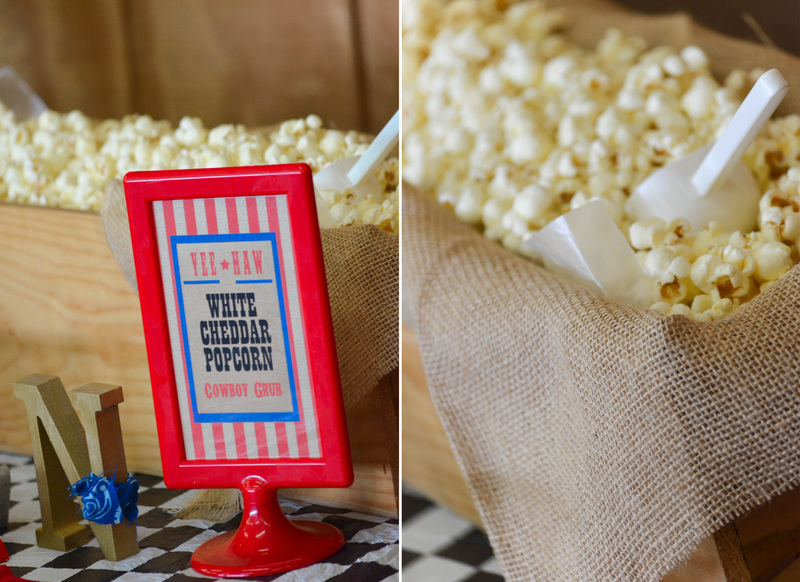 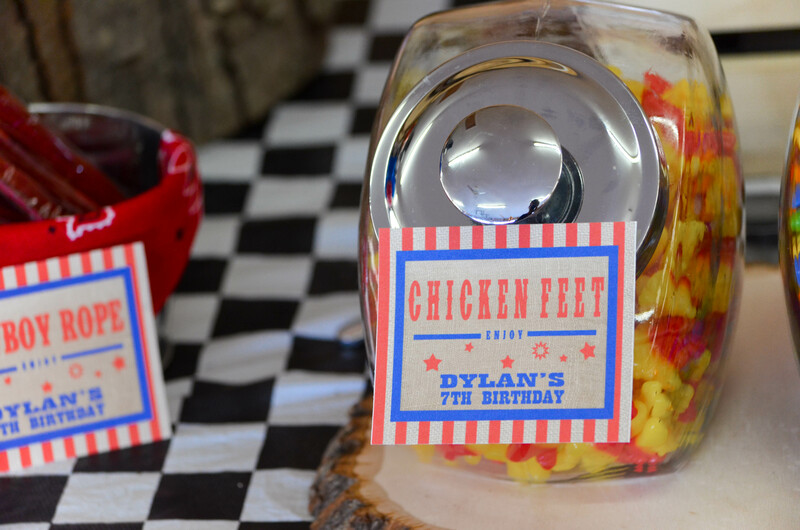 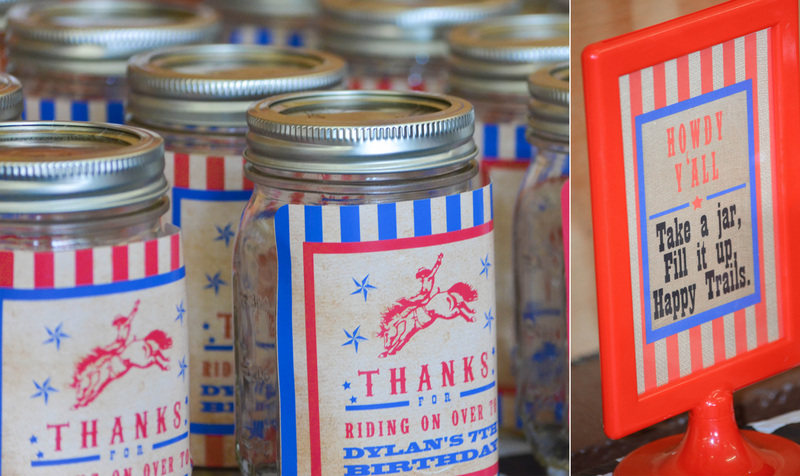 Guests filled their own mason jar up and enjoyed their treats as a take-home favor.